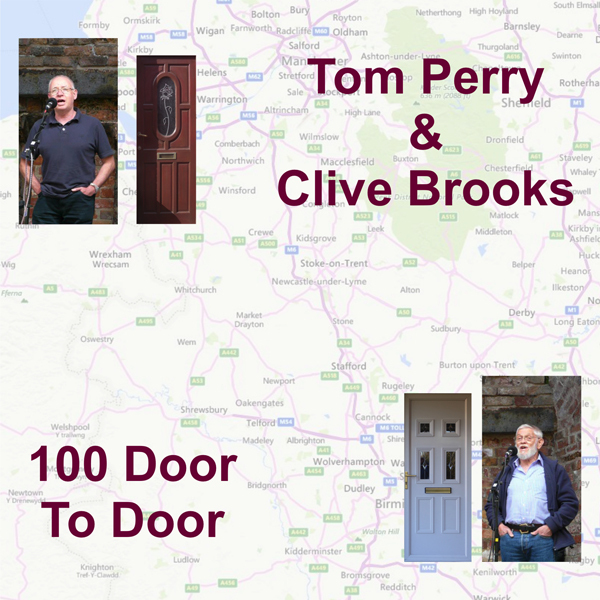 We've been performing together at folk clubs and festivals since 2011, having become well known over the years for our fine solo singing and performances with various other groups. Our repertoire, which is delivered a cappella, consists of traditional songs and contemporary pieces written in the traditional vein. 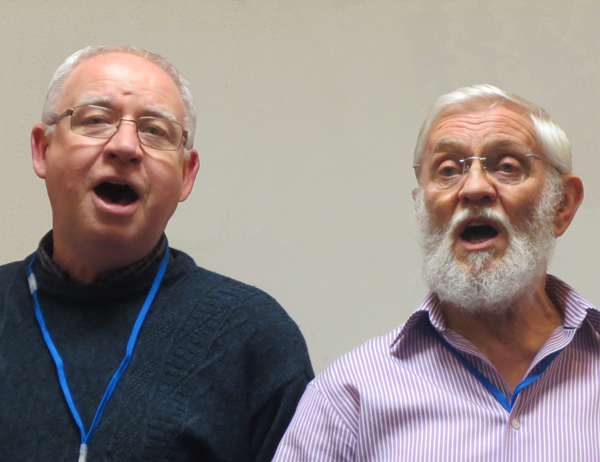 Most of our songs have choruses and audiences are encouraged to join in. We released our first CD in 2018. Here's a picture of the front cover so you'll know what to look for. The track listing and short extracts from some of the tracks are on the Music page (here).